We are a social, diverse, “hands on” club with a focus on participation. As the only breakfast club in Hobart City we offer meetings which commence at 7:00 am and finish by 8:00 am every Tuesday. Being part of the Rotary Club of Salamanca is a great way to be active in your community but also to make a difference on a global scale. 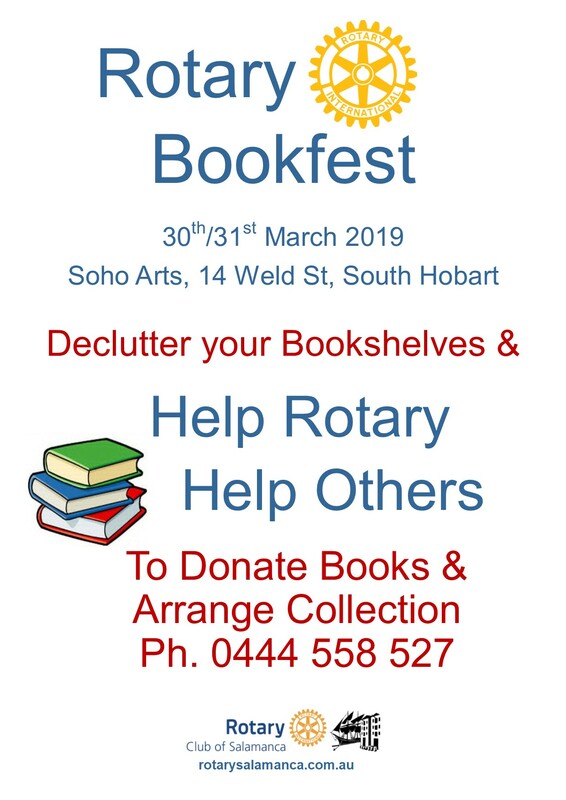 Our 'Rotary Bookfest' supporting literacy improvement in our community as well as raising funds for Club projects. 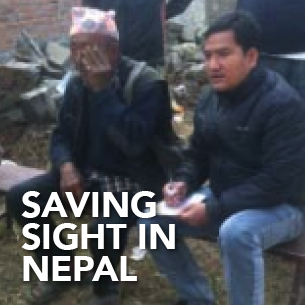 One of our other projects is supporting eye treatment clinics in Nepal. 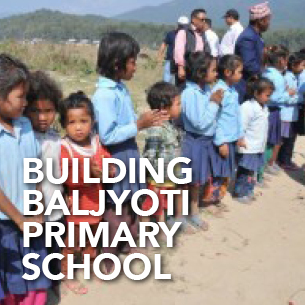 Via Rotary Australia World Community Service we have made a contribution to the building of the Baljyoti School Nepal.